Every year, at Quinta dos Murças, we experiment with new methods to find other interpretations of our terroirs, seeking different expressions of the character and nature of this privileged place, located on the right bank of the Douro river. Innovation always makes more sense when it is rooted in knowledge from the past, letting us reinterpret the story we want to tell. 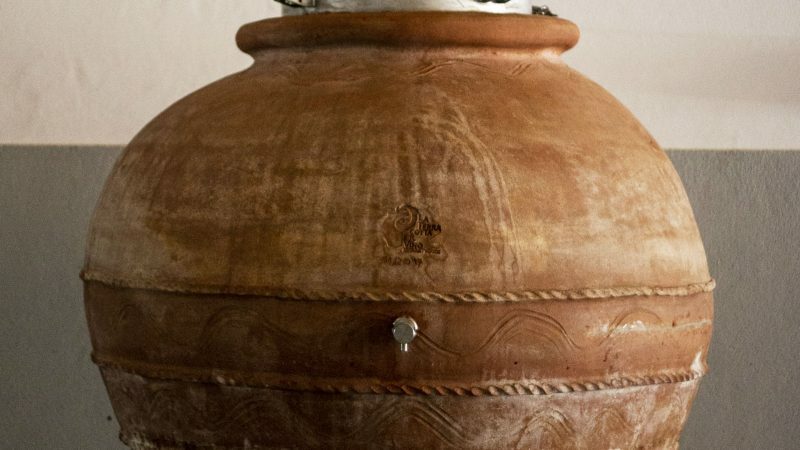 Using amphorae to store wine was a practise applied in ancient civilisations – Greek, Roman and Etruscan, which used terracotta to save the fruit from their harvests. Impruneta, in the Italian region of Tuscany, is a municipality in Italy that produces high quality terracotta, globally recognized since the Renaissance. 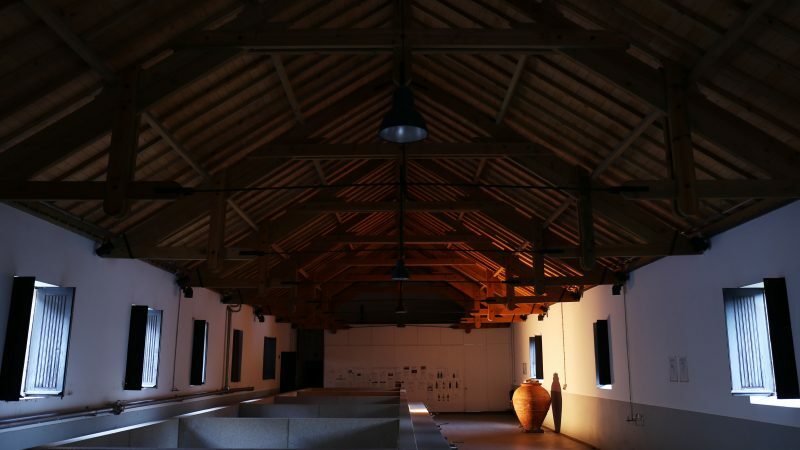 It was precisely in this city that the amphorae used for Quinta dos Murças Ânfora were made, leading to a surprising harmony between wine and nature. 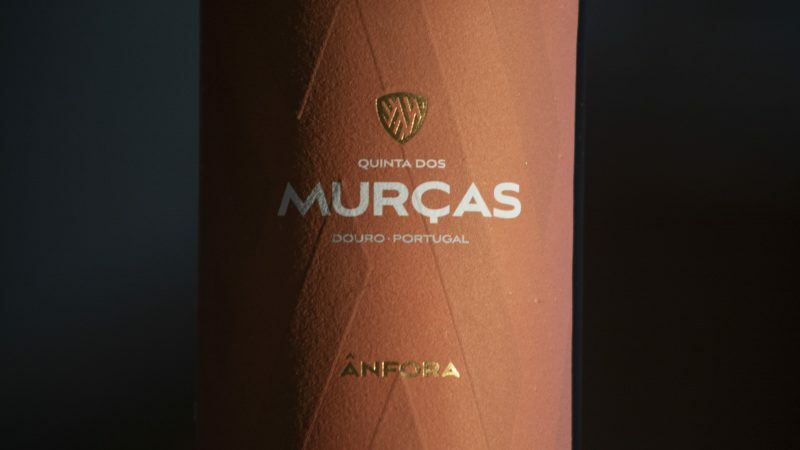 Quinta dos Murças Ânfora is our first DOC Douro vinified in amphorae, an edition connected to the land where it grows, limited to only 800 litres and exclusively available in the Wine Tourism shops at Quinta dos Murças at Herdade do Esporão. To taste it is to experience a wine that understands who we are, where we come from and where we’re going.